The perfect resource for individuals wishing to take the next step in their involvement with clay. Written by Steven Branfman, The Potter's Professional Handbook covers topics ranging from determining what a professional is to equipment selection, setting up shop, marketing your work, and much more. 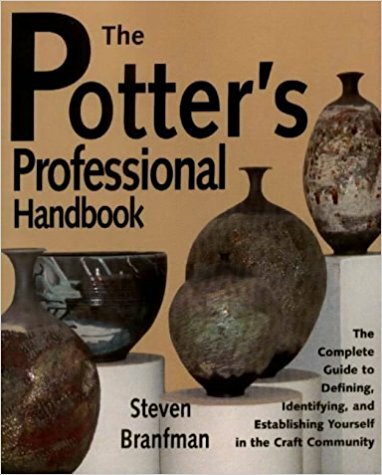 This book provides descriptions of the items necessary for a beginning professional potter and includes visual examples of items including sales slips, purchase orders, invoices, credit slips, and even floor plans of well-known potters studios.